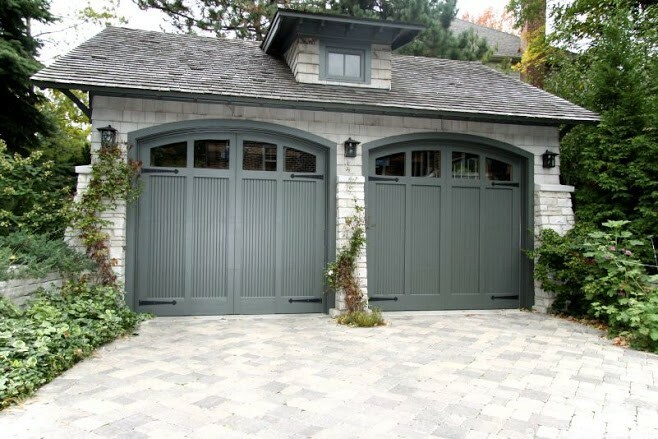 While steel garage doors are the most common type of garage doors, wood garage doors are also very popular. Here’s some information about garage doors made with wood. 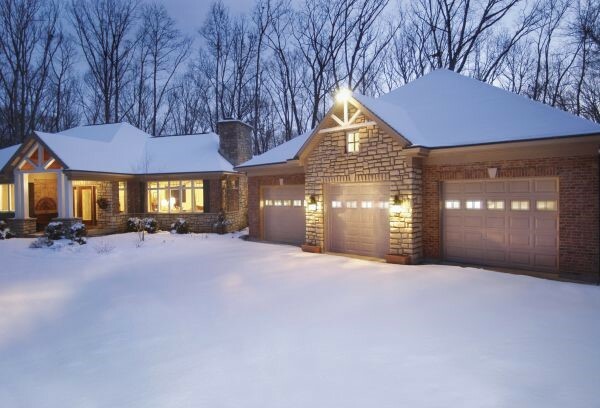 A wooden garage door adds warmth and class to a home. The interesting grain of the wood, rich finish, and matching hardware of a wood garage door help boost the look of cottage, contemporary, Colonial, and Shaker architecture styles. The holidays are coming quickly! At this time of year, many people look for new and exciting ways to decorate their home’s exterior. For some homeowners, the garage door represents a final frontier of holiday decorating possibilities. This post will explore the many options for homeowners hoping to decorate their garage door. From DIY options to store-bought decorations, this is what you need to know. Projected images are becoming a common option for homeowners who want to decorate a large area quickly and efficiently. There are many different options for homeowners who prefer this fast and easy decorating solution. Some projectors feature patterns that repeat themselves over and over. Other projectors show actual holiday scenes like snow falling on a snowman.